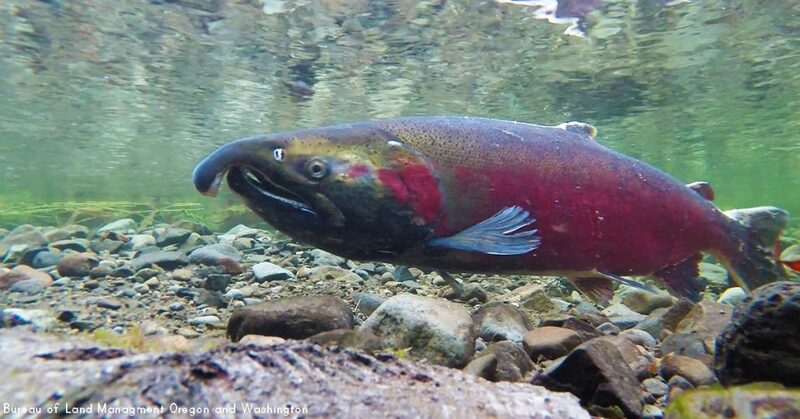 “Today is a terrible day for anyone who cares about salmon and the future of our climate. “The math is simple: we can’t keep expanding fossil fuel extraction and expect to pass on a livable world to our children and generations yet unborn. 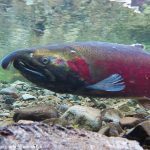 “Canada’s second largest salmon run, on the Skeena River, may have had its death warrant signed today, through a reckless disregard for the dangers the Petronas fracked gas plant poses to hundreds of millions of juvenile salmon in the Skeena estuary. “The Trudeau government’s lofty rhetoric on climate has been proven nothing more than sunny ways talking points. “Actions speak louder than words. This government’s actions have betrayed its own promises and all the Canadians who voted for action on climate change. “The Petronas fracked gas plant will make it impossible for B.C. to meet its weak climate targets. “190 conditions don’t change the math: it’s not possible to be a climate leader and build new fossil fuel infrastructure like the Petronas fracked gas plant. 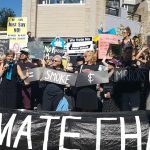 “The harsh reality is that it is becoming increasingly difficult to distinguish the Trudeau government’s actions on climate from those of the Harper government. “Harper-era emissions targets—pathetically inadequate as they were—have now been formally adopted by the Trudeau government. Now Petronas has been given the green light, with every indication that Kinder Morgan may be approved next. “Canadians were looking to Trudeau to take bold action to safeguard our environment and push our economy into transition toward a post-carbon, green-jobs future. Now is the time for transition to renewables, not the time for building new, climate polluting projects.